Dr. Barrientos is a principal investigator of numerous clinical research studies from early stage development to registration trials investigating new CLL therapies at the Northwell Health Cancer Institute’s CLL Research and Treatment Program on Long Island. She was involved in the pivotal trials that led to the approval of novel therapeutic agents that target dysregulated pathways in leukemia and lymphoma. She has extensive experience with the novel BTK inhibitors ibrutinib and acalabrutinib, with the PI3Kd inhibitor idelalisib, and the BCL2 inhibitor venetoclax. 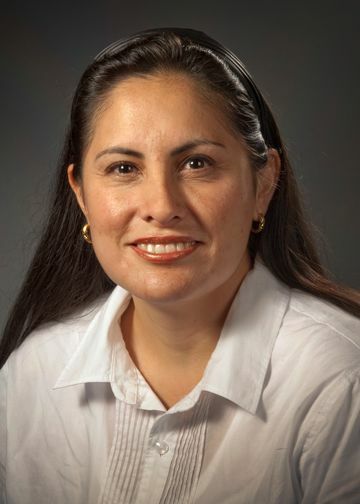 Dr. Barrientos works in close collaboration with her mentors, Dr. Kanti R. Rai and Dr. Nicholas Chiorazzi of the Feinstein Institutes for Medical Research. My research focus is on chronic lymphocytic leukemia and lymphoma. She has extensive experience with the new promising agents targeting the B-cell receptor signaling pathway in B-cell malignancies, serving as principal investigator on several phase I-III clinical trials. She actively participates in multi-institutional clinical trials with the Chronic Lymphocytic Leukemia Research Consortium (CRC) and the Alliance for Clinical Trials in Oncology.